We can mix paint! 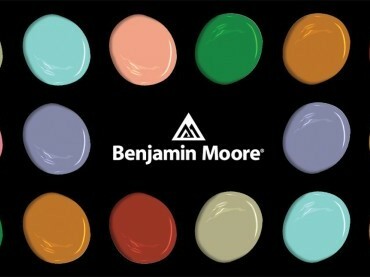 We carry Benjamin Moore, PPG, Olympic Stains, Varathane and much more! 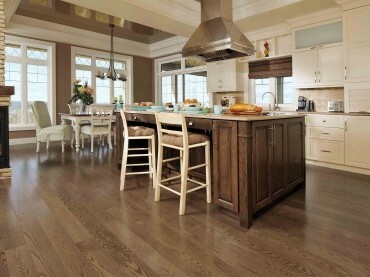 Flooring can be a great way to spruce up your home. With so many options available it can be hard to choose! 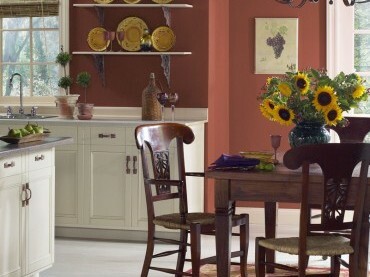 Planning your dream kitchen, bathroom, or laundry room? We can help!